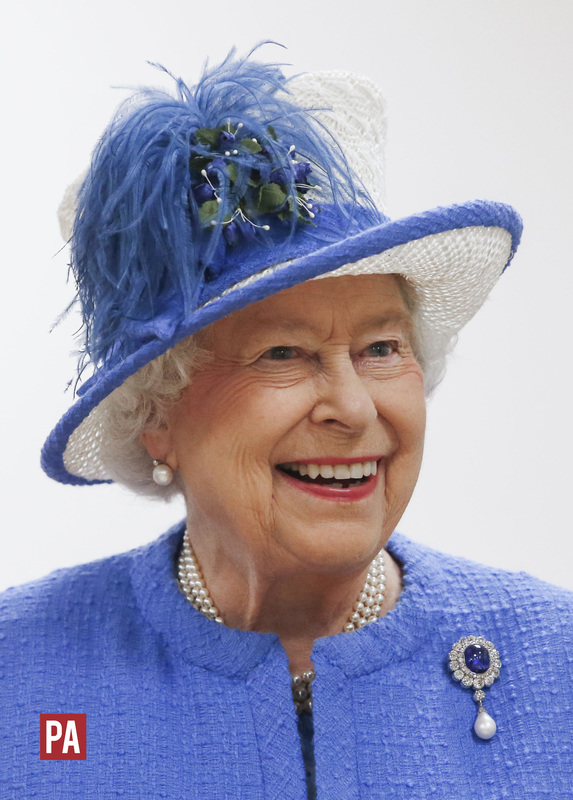 This photograph is made available for charities and not-for-profit organisations who wish to use a picture to mark the 90th birthday of Queen Elizabeth II. It may not be used for merchandising or any commercial publication, and the logo in the bottom left of the picture must not be removed or obscured. The picture should be credited: PRESS ASSOCIATION / Danny Lawson.